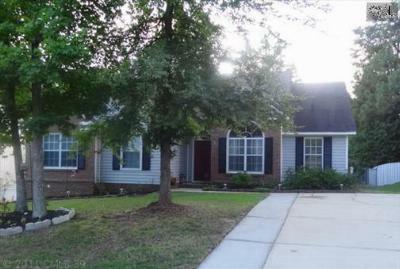 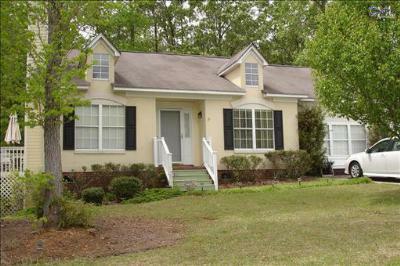 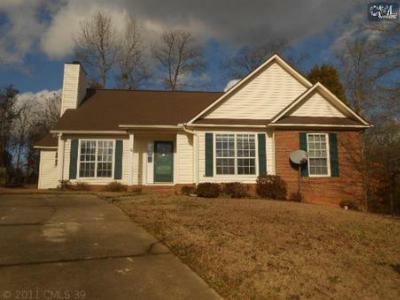 We are happy to begin the week with a tour of the newest real estate listings for sale in Heatherstone of Irmo, SC. 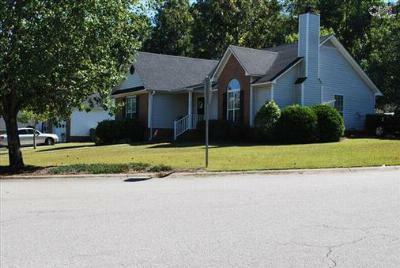 This beautiful neighborhood offers homes priced around $120,000, though some homes are as low as $89,000. 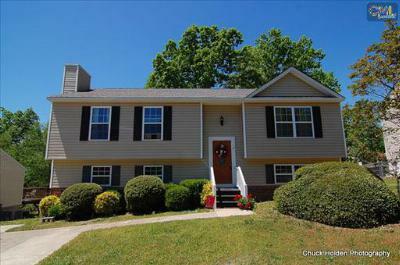 If you and your family are looking for a spacious home at a price that won't break your budget, we have the perfect home for you. 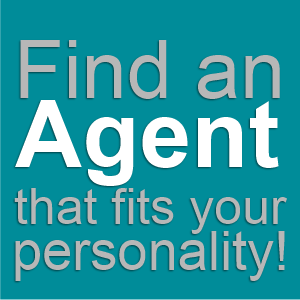 Take a look through these listings and give us a call to arrange a tour. 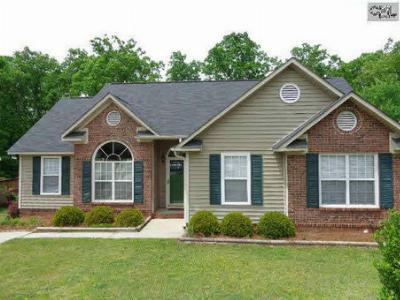 For a closer look at this area, follow this link to a detailed guide about Irmo. 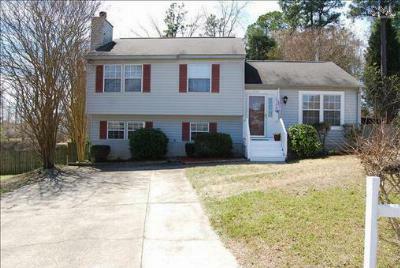 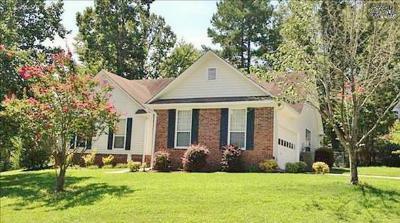 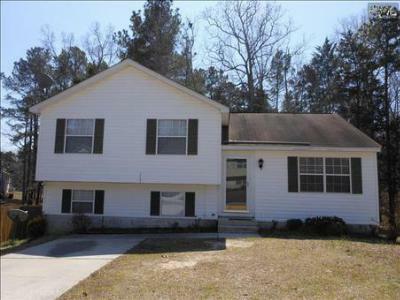 Single Family Home You will love this 3br home located on large lot with fenced back yard in... 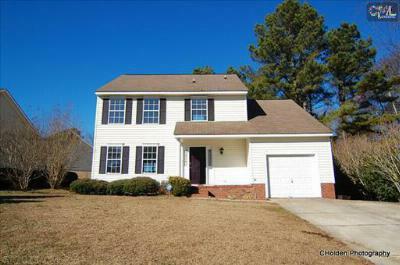 Courtesy of CMM Realty, Inc.